There is nothing quite like shopping in paradise! 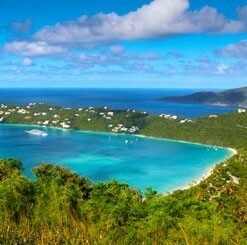 Whether you want to window shop in downtown Charlotte Amalie, browse local wares at beachside shops, or visit the harborside stores at the beautiful Yacht Haven Grande, St. Thomas offers unique shopping experiences you can’t find anywhere else. 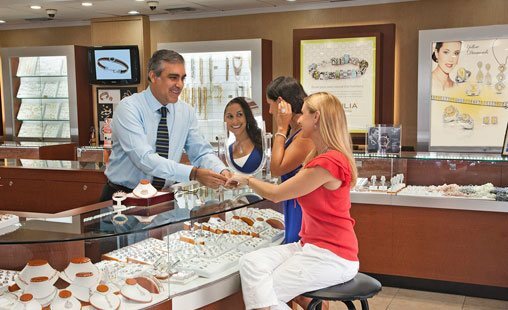 Local shops and stores specialize in jewelry, fine china and crystal, perfume, art, clothing, accessories, and much more. 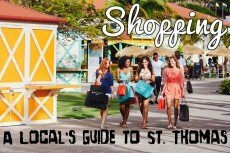 Our recommended shopping tours include opportunities for sightseeing and breathtaking views while you enjoy convenient transportation and access to the best shops on the islands. 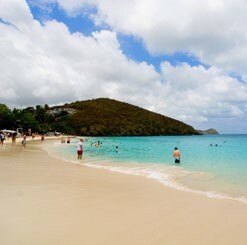 You can even combine a shopping trip with an excursion to your choice of fabulous white sand beaches! 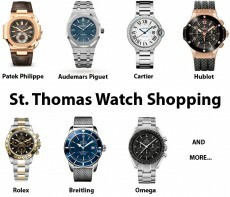 So don’t miss out on a chance to treat yourself to a little retail therapy in the magnificent Caribbean. 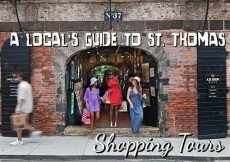 Check out our recommended tours for shopping in St. Thomas, including convenient online booking at the lowest available prices!